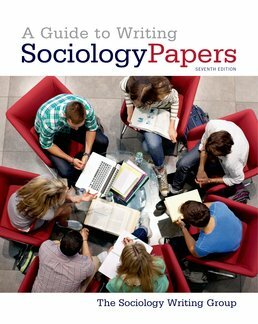 Guiding you through the key steps of specific writing assignments such as developing a proposal or a research paper, A Guide to Writing Sociology Papers gets you thinking sociologically while also helping you begin writing, develop ideas, and conquer writer's block. 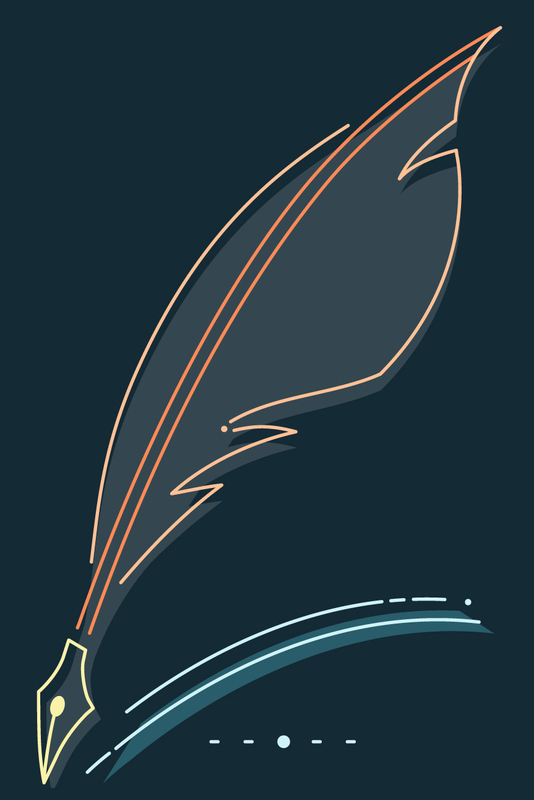 Actual student papers are included and annotated with author comments in order to provide real-life examples of good writing and how writing can be improved. The members of the Sociology Writing Group came together in 1984 to prepare a guide for instructors and students in sociology and writing courses at UCLA. A Guide to Writing Sociology Papers grew out of this collaborative effort. William G. Roy is Professor of Sociology at UCLA, winner of the 1989 Luckman Award for Distinguished Teaching, and author of Socializing Capital: The Rise of the Large Industrial Corporation in America (Princeton University Press, 1997) and Making Societies: The Historical Construction of Our World (Pine Forge Press, 2001). He specializes in the sociology of music and comparative-historical sociology, particularly long-term political and economic transformations. Roseann Giarrusso is Assistant Professor of Sociology at California State University, Los Angeles, where she teaches courses in writing for sociology, social gerontology, and social psychology. She is also a consultant at the Andrus Gerontology Center at the University of Southern California, where she conducts longitudinal research on intergenerational family relationships. She has over 40 publications, most of which apply a social psychological perspective to the study of family relationships and aging. Judith Richlin-Klonsky has taught sociology for more than 25 years at institutions such as UCLA, UCLA Extension, UCSD, and Santa Rosa Junior College. Among the classes she has taught are the sociology of everyday life, aging and society, introductory sociology, sociology of mental illness, group processes, and race and ethnicity. As director of the UCLA Student Affairs Information and Research Office, she conducted research about the experiences and needs of undergraduate students. Judith Richlin-Klonsky holds a master’s degree in family therapy and received her Ph.D. in sociology from UCLA, where she was trained in qualitative research methods and an interpretive theoretical framework. Ellen Strenski is Composition Director in the English Department at the University of California at Irvine. In addition to co-authoring The Research Paper Workbook (New York: Longman, 3rd ed., 1991) and Making Connections across the Curriculum: Readings for Analysis (Boston: Bedford, 1986), she has published articles in many pedagogical journals on the subject of writing in diverse disciplines. Most recently, she has exercised her sociological imagination in several articles and chapters that analyze issues in writing program administration.